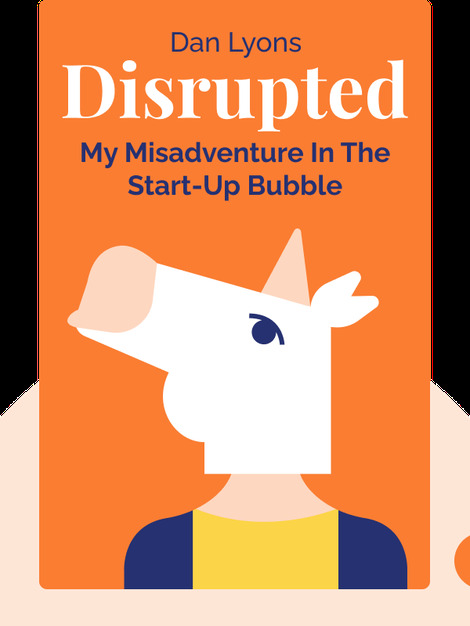 Disrupted (2016) demystifies the culture and practices of tech start-ups by taking a revealing, behind-the-scenes look at Boston’s HubSpot software company. After 25 years as a technology journalist, Dan Lyons was fired from Newsweek and accepted a new job at a start-up. 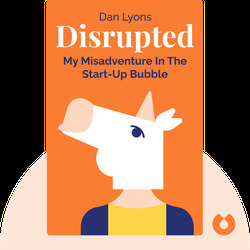 These blinks follow Lyons’s bumpy and humorous journey as he tries to navigate a weird new world filled with candy walls and other bizarre instances of HubSpottiness. Dan Lyons is a journalist, novelist and screenwriter. He was a technology editor at Newsweek for many years and is currently on staff at the HBO series Silicon Valley. His blog, The Secret Diary of Steve Jobs, was a tremendous success.